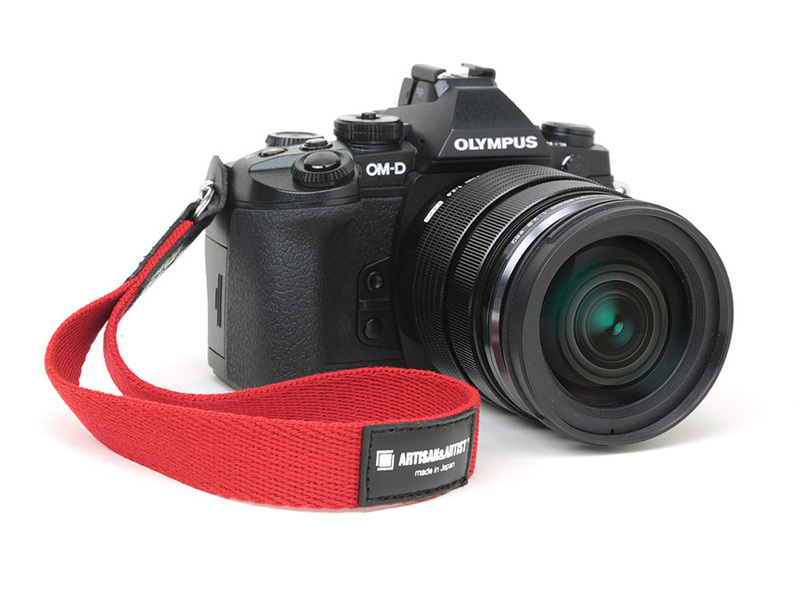 Shorten the time it takes to bring your mirrorless camera to your eye, and make it feel almost as though it's an extension of your arm with the black ACAM 295 Camera Wrist Strap from Artisan & Artist. 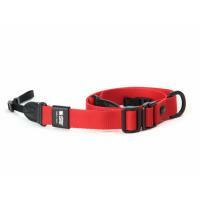 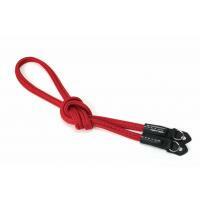 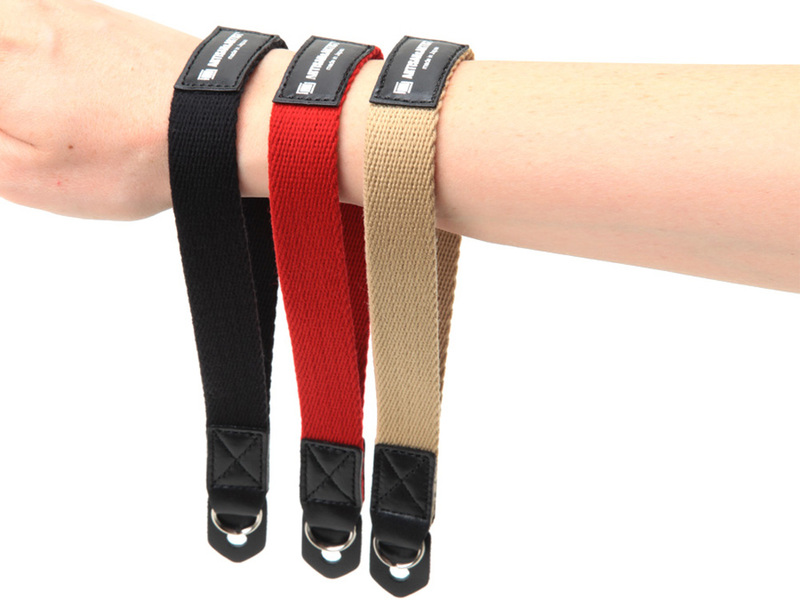 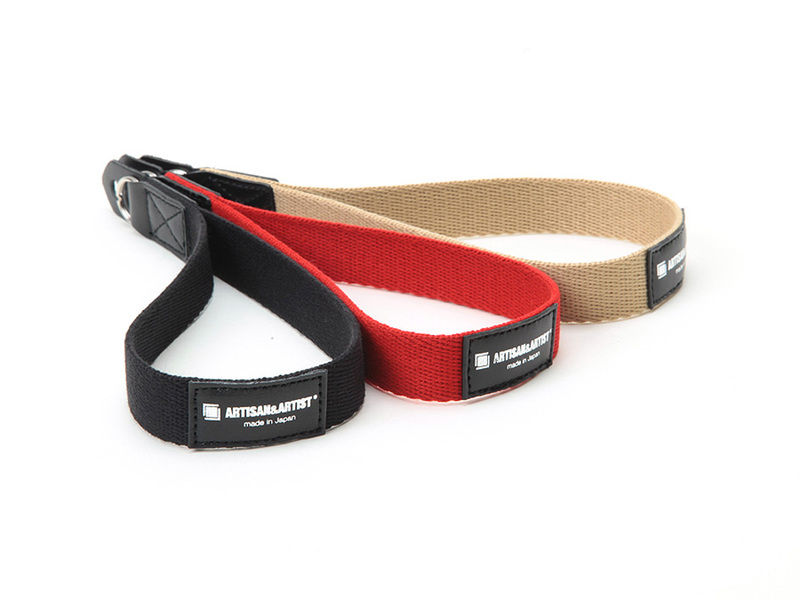 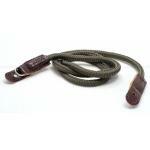 This 0.8" wide strap is made of acrylic and leather for comfort and durability. 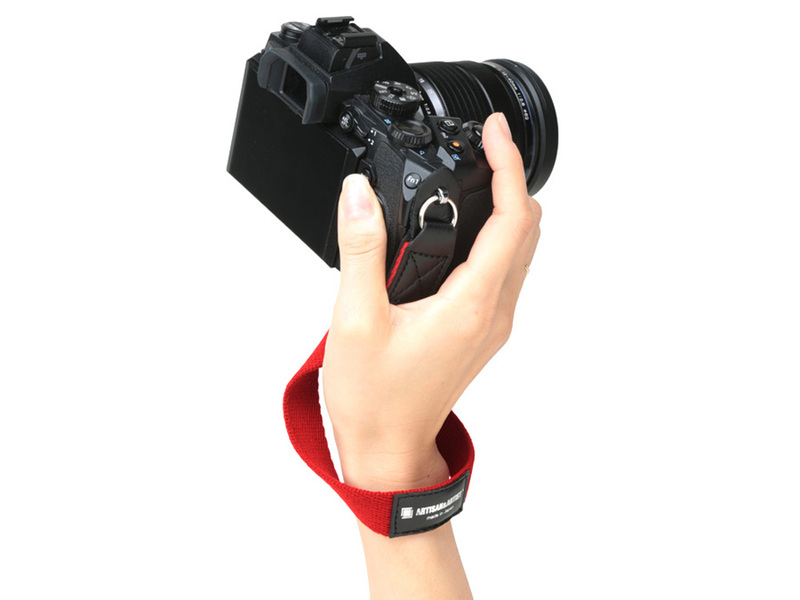 A strap ring at the end attaches to your camera lug. 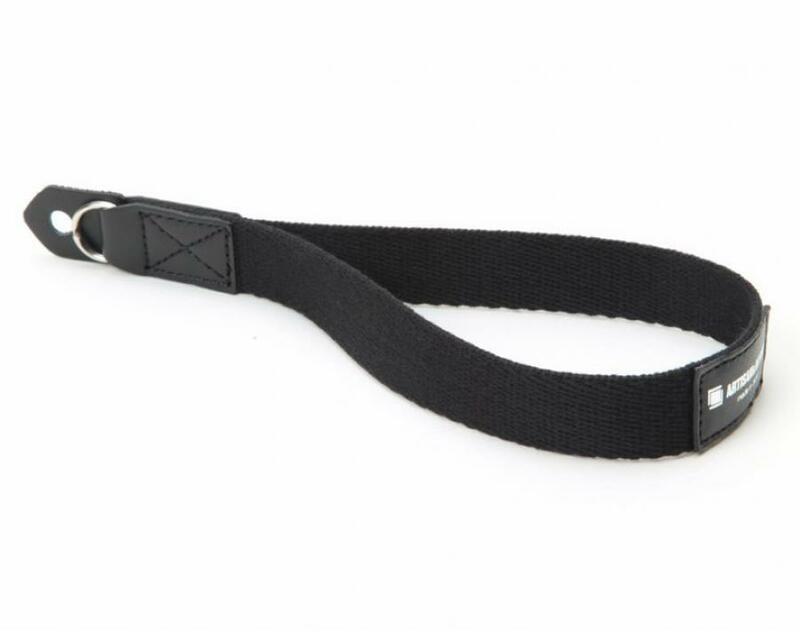 Underneath the strap ring is a small piece of leather to prevent the ring from scratching your camera body.